As the automotive industry progresses, we feel that there is a need to evolve as well. Our creative nature has helped spawn a new hybrid event. We call is CARNvL! 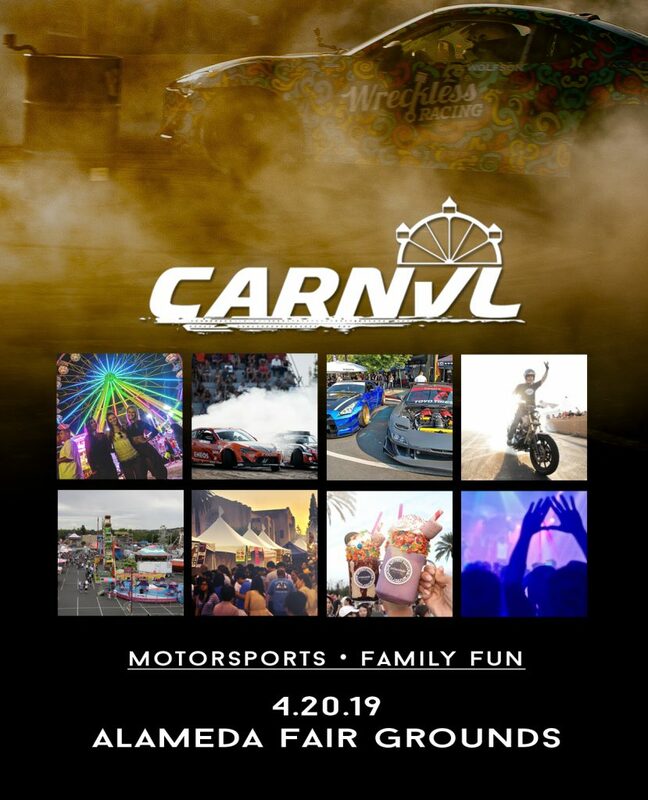 We have taken the traditional static car show and added individual exciting elements, including: family rides, games, live animals & entertainment. There will be exciting performances by Pro-Drifters from Formula-D and Stunt Biking by a local team (STR8UP). We’ve even spiced things up with offering delicious local street food choices. We are formally inviting you to be a part of this new age motorsports event…be a part of this new venture, join us will you?